Spring Web MVC concepts with examples. 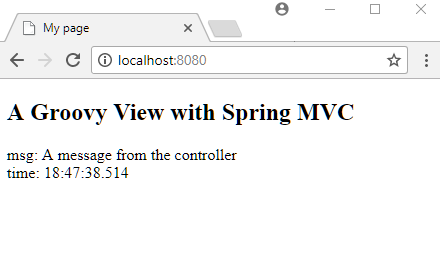 A quick introduction to Spring MVC Web Framework with an example. Mapping Request URLs to Controllers using @RequestMapping with examples. Instead of extending WebMvcConfigurerAdapter, implementing WebMvcConfigurer and using its default methods. 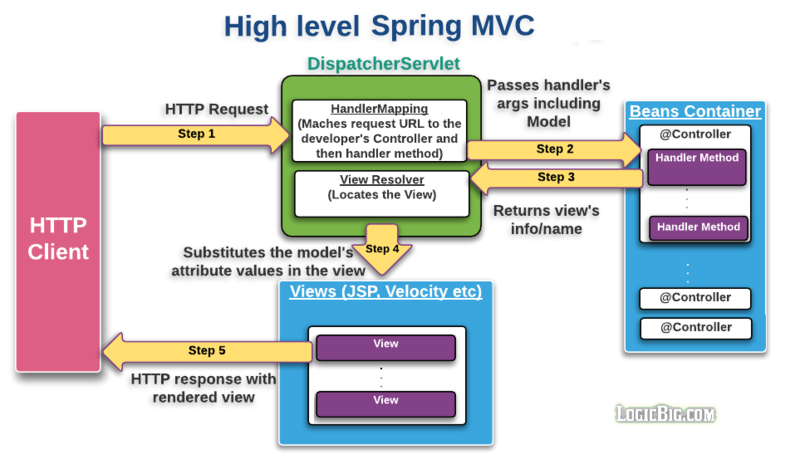 Spring MVC - What is DispatcherServlet.properties? 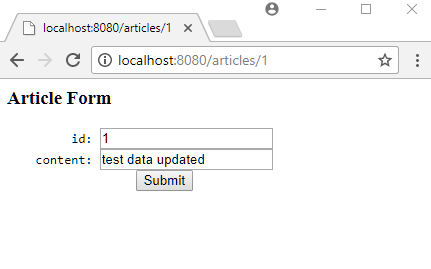 How to write Spring Web MVC unit tests using Spring Test Framework. Using @PathVariable annotation on a handler method argument to bind it to the value of a URI template variable. What different URI Patterns we can use in Spring MVC? Using @RequestParam annotation on a handler method argument to bind it to URL query parameters. Using @RequestHeader annotation on a handler method argument to bind it to URL header attributes. Understanding Spring auto parameter names discovery mechanism. Binding Java Objects to requests instead of using @RequestParam and @PathVariable. This tutorial demonstrates how to use custom Converter to bind backing objects as handler method parameter. Writing cookies using HttpServletResponse#addCookie and reading them either using HttpServletRequest#getCookies or using Spring annotation @CookieValue. Spring supports JDK 1.8 java.util.Optional as a method parameter type as an alternative to using 'required' element of some of the annotations. Using @RequestParam with Arrays as handler method parameter to map multi-valued query parameter. How to use Enum with @RequestParam? Annotations for @RequestMapping and HTTP method composed variants: @GetMapping, @PostMapping, @PutMapping, @DeleteMapping and @PatchMapping (Starting Spring 4.3). 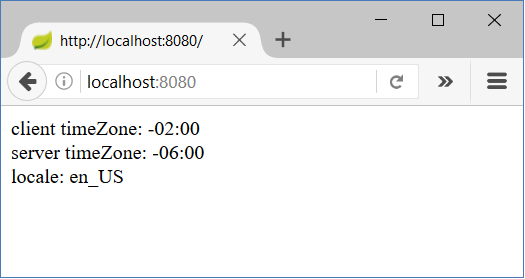 Example on the built-in support (starting Spring 4.3) for HTTP methods HEAD and OPTIONS. What are meta-annotations? How to create a custom annotation, meta-annotated with other annotations in Spring-MVC. Registering RequestHandledEvent to listening to HTTP requests as events. 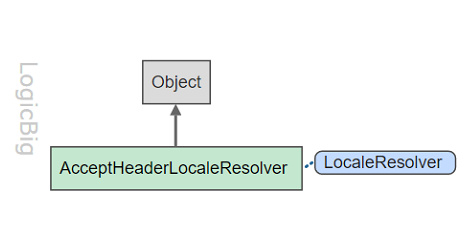 Example for using session scoped objects in controller. Using @Scope annotation for a single HTTP request. Demonstrating the primary purpose of annotation @ModelAttribute. How to use @ModelAttribute annotation on a handler method argument and why do we need it? Using @SessionAttributes with @ModelAttribute to store model attributes in the HTTP Session. Difference between request attributes and request parameters. How to use @RequestAttribute? What is @SessionAttribute? Difference between @SessionAttribute and @SessionAttributes. How to use @SessionAttribute? Spring MVC form validation using JSR-349 Bean Validation @Valid, build-in constraints and Spring BindingResult. Spring MVC form validation using JSR-349 Bean Validation and JSP Form Tag. How to user external messages in Spring MVC form validation? 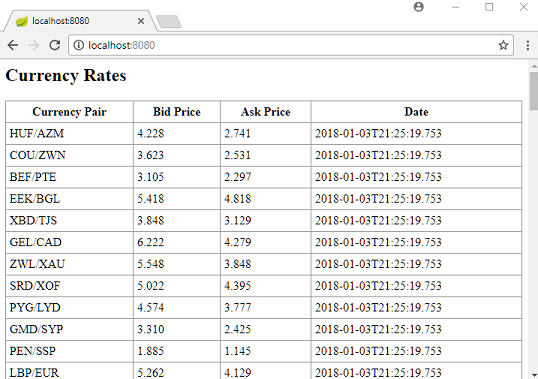 This example demonstrates the use of annotation @InitBinder and how to register a custom PropertyEditor for date conversion with WebDataBinder. This example demonstrates how to customize Spring formatters: DateFormatter, NumberStyleFormatter and CurrencyStyleFormatter. How to create a new custom Formatter using Spring Formatter SPI. How to create a new custom Formatter Annotation using Spring Formatter SPI? 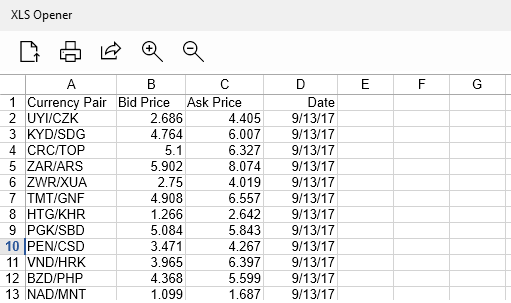 How to customize data binding to map request query parameters? Populating module attributes globally with @ControllerAdvice. How an instance of MultipartResolver is used by DispatcherServlet? How spring provides automatic conversion of HTTP message body to objects and vice versa? Examples to demonstrate how to convert XML message body to Java object. Examples to demonstrate how to convert JSON message body to Java object. How to get the default list of HttpMessageConverter? How to register a HttpMessageConverter? Creating a custom HttpMessageConverter for CSV conversion. Creating a custom HttpMessageConverter for YAML conversion. 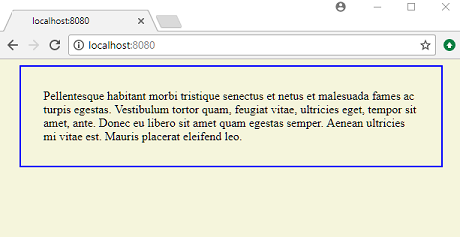 Demonstrating the use of HttpEntity in MVC application. Demonstrating the use of RequestEntity and ResponseEntity. Redirecting to different URL using RedirectView. Default mechanism of passing data to the redirect target. Using RedirectAttributes as specialization of the Model in redirect scenario. 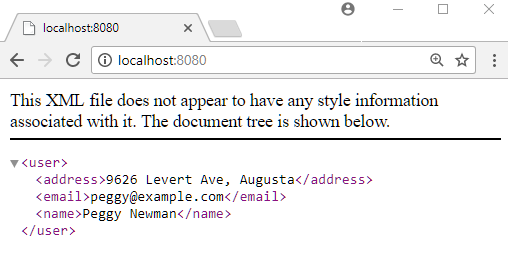 This example demonstrate how to avoid duplicate form submission using URL redirect. 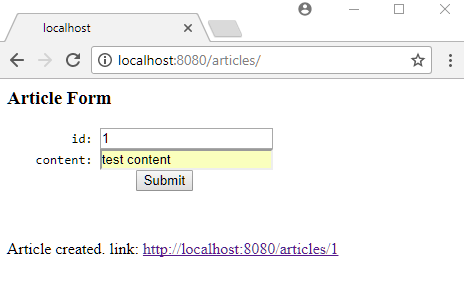 How to submit HTTP PUT Form in Spring MVC. 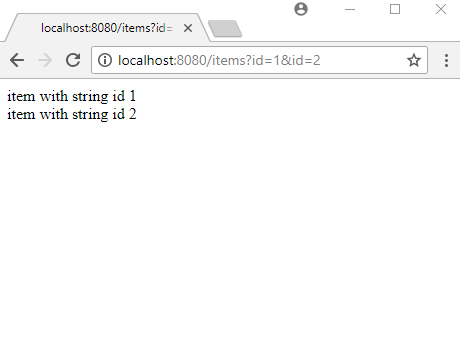 Mapping HTTP PUT XML body in Spring MVC. 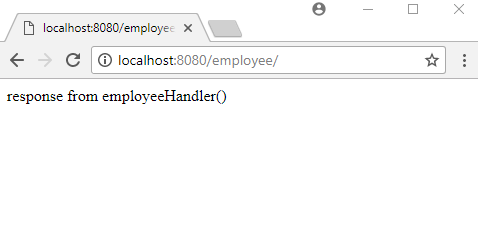 Mapping HTTP PUT JSON body in Spring MVC. Unit testing the controllers which handle PUT requests..
How to submit HTTP PATCH request in Spring MVC. 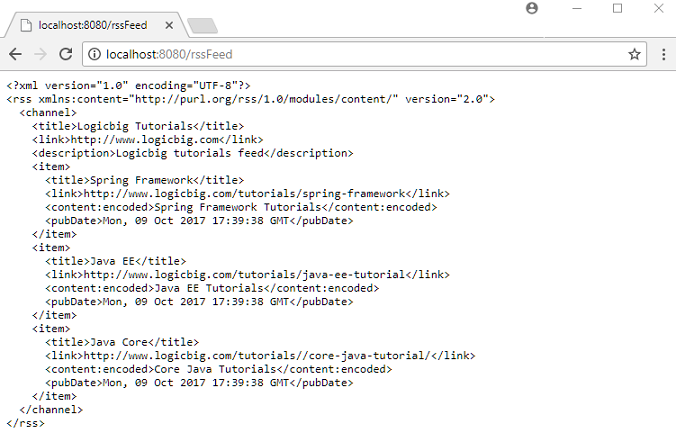 Mapping HTTP PATCH JSON body in Spring MVC. Unit testing the controllers which handle PATCh requests. 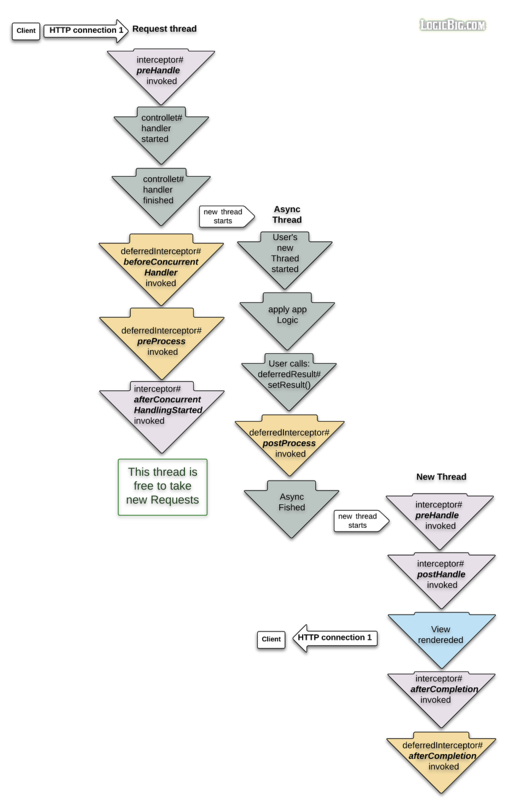 Intercepting requests by using HandlerInterceptor. 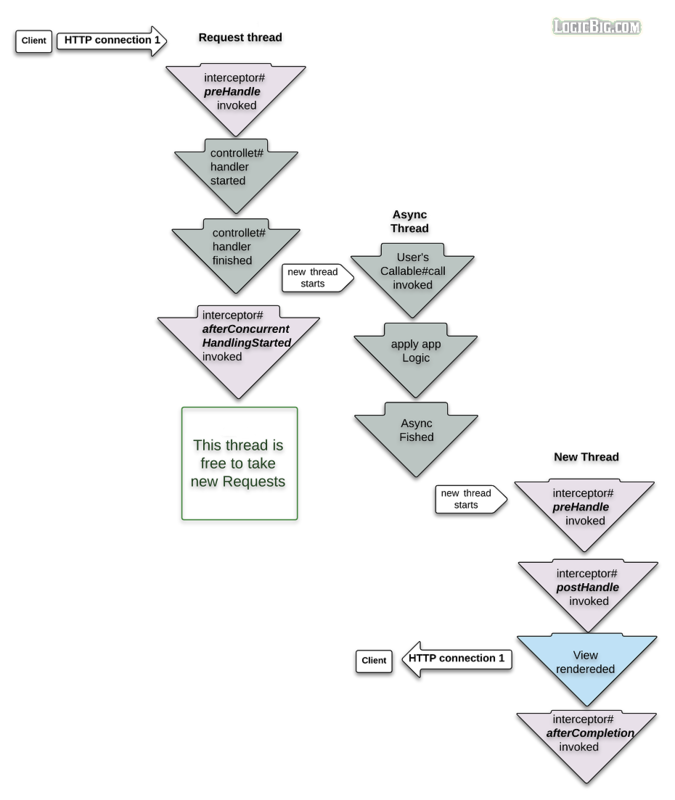 Spring MVC asynchronous request processing support. Spring MVC asynchronous request processing by returning DeferredResult. Difference between AsyncHandlerInterceptor and CallableProcessingInterceptor with example. How ResponseBodyEmitter can be used for HTTP streaming? Using SseEmitter for Server-sent Events. Write streaming data directly to OutputStream, using StreamingResponseBody. Writing Java Objects directly to output stream. How to set active profile in Spring MVC? Setting profiles programmatically in Spring MVC. Utilizing default i18n capabilities of Spring MVC. 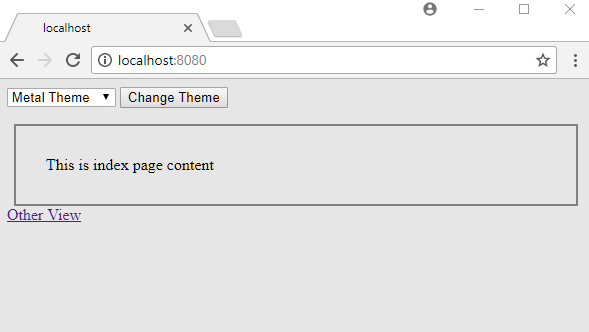 SessionLocaleResolver to set custom Locale to HttpSession. CookieLocaleResolver to save the custom locale as a browser cookie. 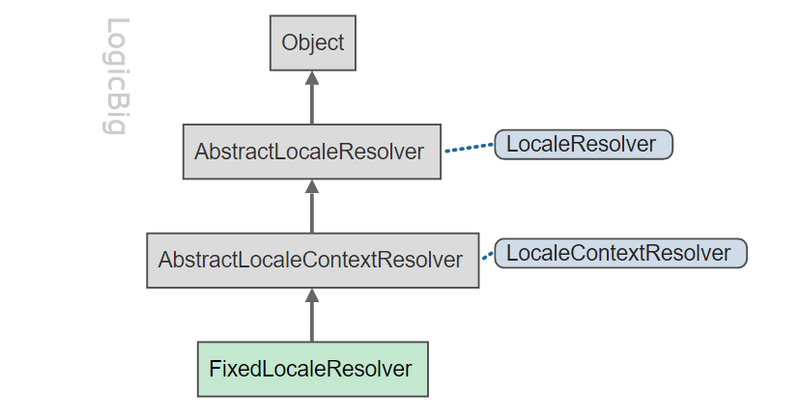 FixedLocaleResolver to disallow a desired locale to be changed. Themes example with default FixedThemeResolver. Themes example with customized FixedThemeResolver. 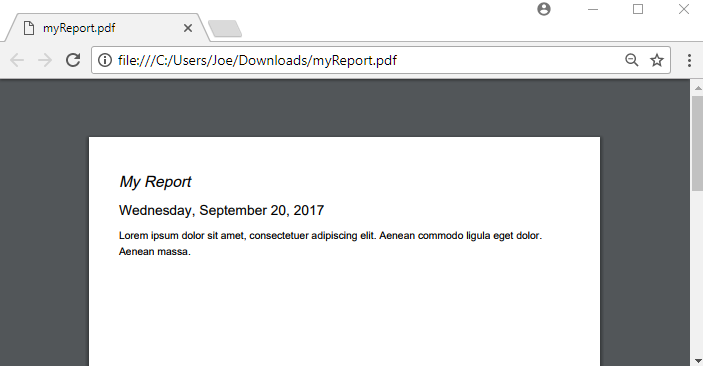 How to do i18n with Themes? Setting a custom basename prefix with ResourceBundleThemeSource? How org.springframework.ui.Model can be used to auto generate attribute names? 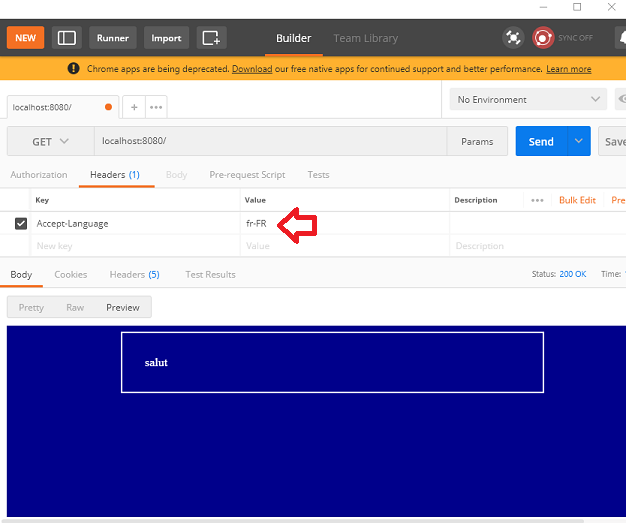 Using RequestToViewNameTranslator to auto translate an incoming HTTP request URI to view name. Applying HTTP status code on exception class level. 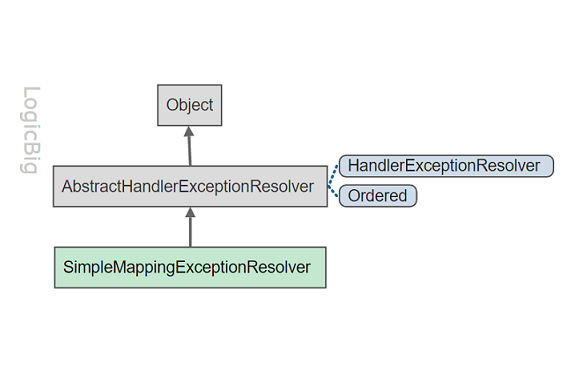 How to create a custom HandlerExceptionResolver to extend exception handling functionality? 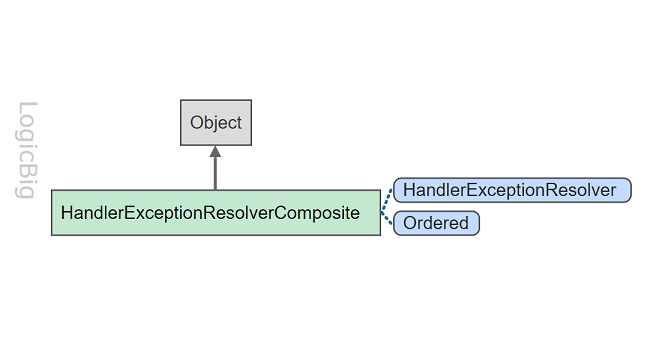 Understanding HandlerExceptionResolverComposite with an example. 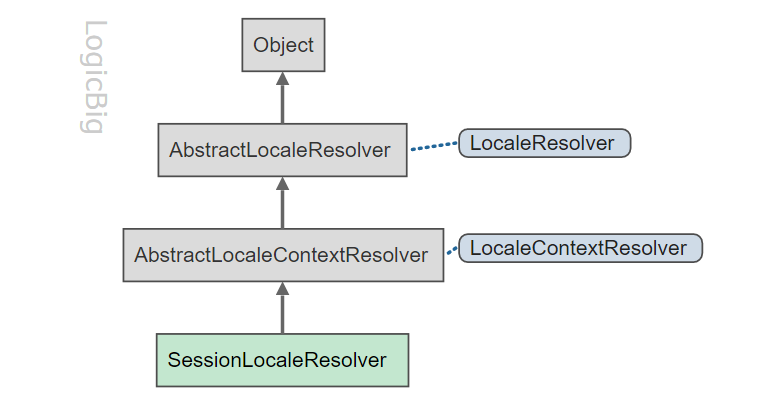 The default HandlerExceptionResolvers registered with DispatcherServlet, and their ordering. 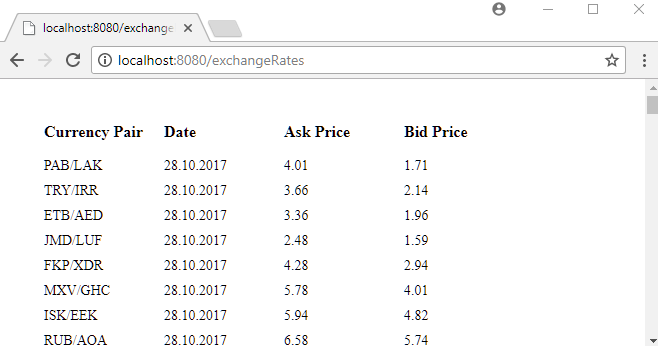 How to change Ordering? How to customize them? Using web.xml and Spring HandlerExceptionResolvers together. Setting Cache-Control for dynamic and static responses. Spring MVC - How to set 'Last-Modified' and 'If-Modified-Since' headers? Setting 'Last-Modified' and 'If-Modified-Since' headers in Spring MVC application. 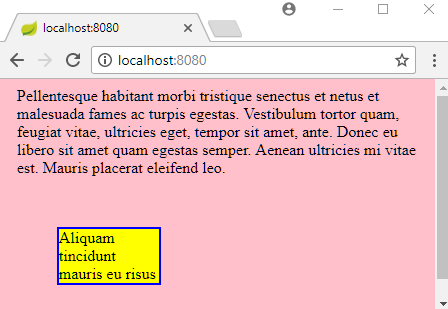 Spring MVC - How to set 'ETag' and 'If-None-Match' headers? Setting 'ETag' and 'If-None-Match' headers in Spring MVC application. 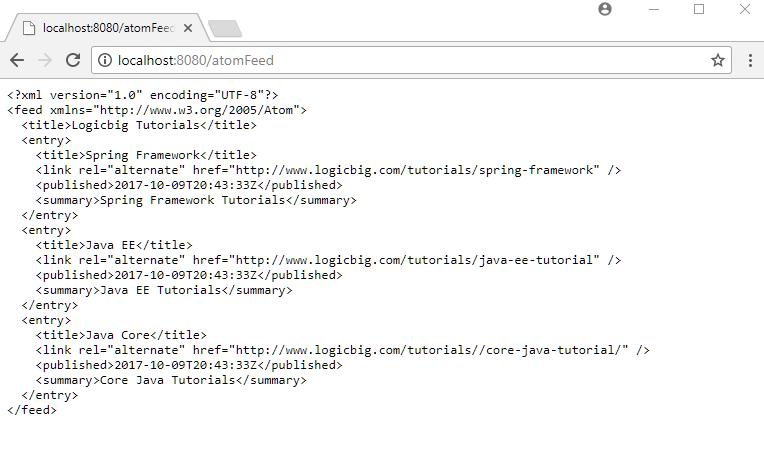 Spring @CrossOrigin and WebMvcConfigurerAdapter #addCorsMappings examples. How HandlerMapping implementations are used by the Spring framework? Understanding the outcome of AbstractHandlerMapping.setAlwaysUseFullPath() with an example. Understanding the outcome of RequestMappingHandlerMapping.setUseRegisteredSuffixPatternMatch(false). 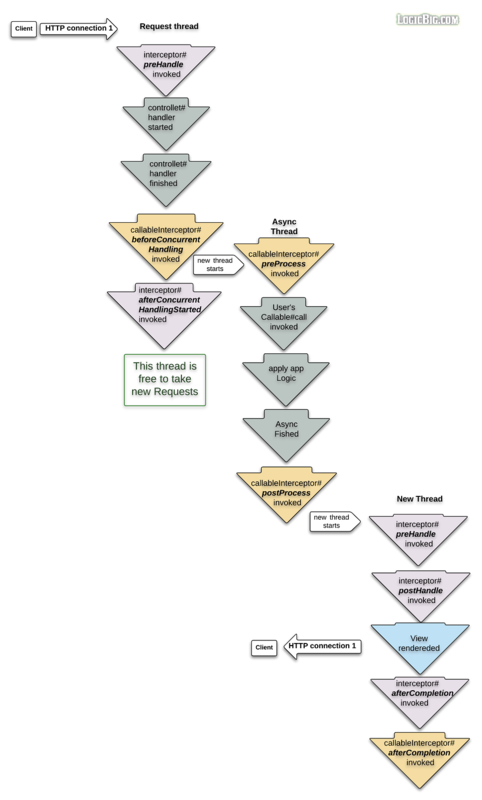 Understanding the outcome of RequestMappingHandlerMapping.setUseRegisteredSuffixPatternMatch(true). How HandlerAdapter implementations are used by the Spring framework? HttpRequestHandler example by making use of HttpRequestHandlerAdapter strategy. Using SimpleUrlHandlerMapping as HandlerMapping strategy. Understanding how an handler mapping works by setting AbstractHandlerMapping.setDefaultHandler(....) with an example. Setting handler interceptors to intercept requests. What is view controller HandlerMapping? 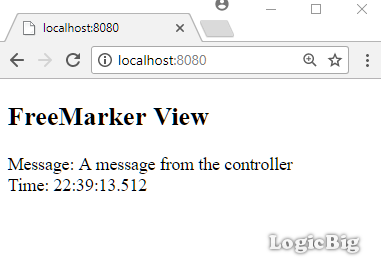 Using ViewControllerRegistry to map a url directly to view and status code. 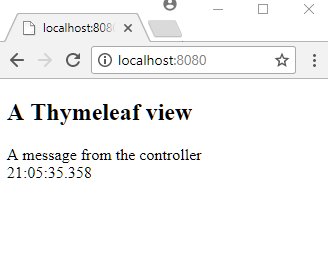 Using ViewControllerRegistry to redirect to another URL. Using ParameterizableViewController to redirect to view directly. 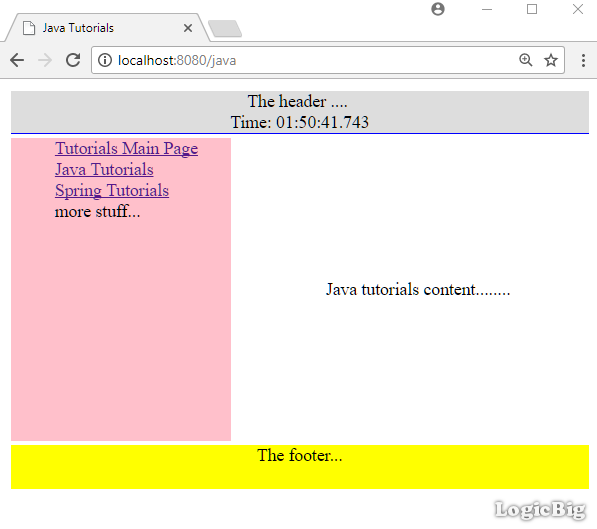 How to use Java Servlets components in Spring MVC? How content negotiation works in Spring MVC? Setting default media type if none of the enabled ContentNegotiationStrategies can determine the request content type. Using a default and custom ContentNegotiationStrategy. What is ViewResolver? Understanding different implementations and how to configure them. Overriding configureViewResolver() method of WebMvcConfigurerAdapter.